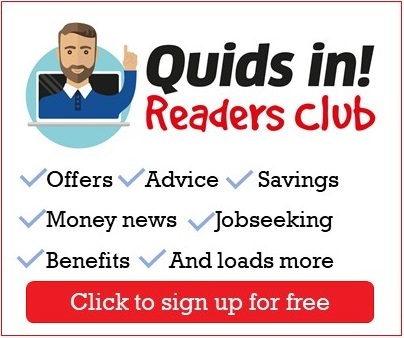 The Quids In Readers Club is a money advice email service. Unlike those from money bloggers, daily newspapers and comparison websites, it is aimed at people on more limited budgets. Instead of advertising credit cards or loans some others earn commission on, we promote the advice, financial help and deals that will help people make ends meet. Just add your details below and we’ll send you an email confirming your membership. From time to time we’ll send you a free text with a money saving update, if you’d like to receive these please include your mobile number. Which organisation do you rent your house from?